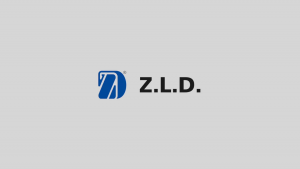 ECC BCMs - Z.L.D. s.r.o. 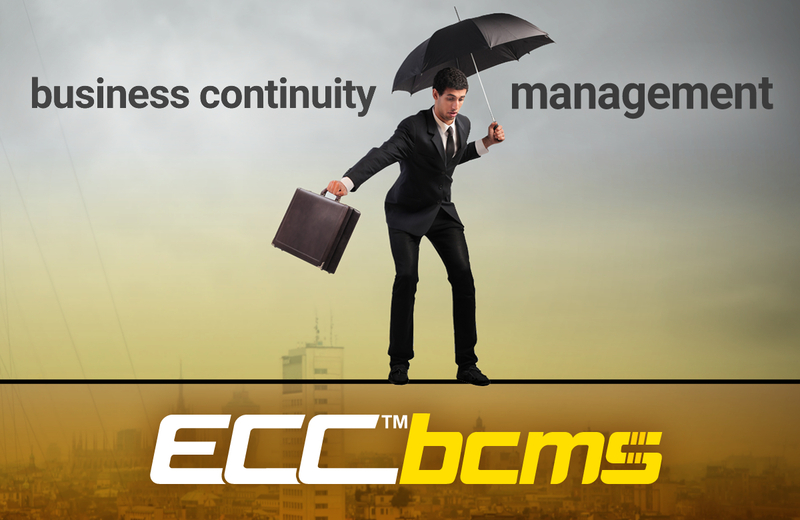 Business continuity management is a part of business management, which includes organization structure, planned activities and processes vital to achieving goals of a company. BCM is both strategical and tactical competence of a company to prevent and respond to incidents and violation of activities in order to restore them to predetermined level.